It’s been widely known that a BMW 2 Series Gran Coupe is coming for awhile now. On top of that, we’ve all known that it will be based on the brand’s front-wheel drive FAAR architecture, despite the 2 Series Coupe being rear-wheel drive. However, there hasn’t been any word of when it’d be coming. It might be soon, though, as the Bavarians recently teased the four-door 2 Series on Facebook. “Something new is coming. Sporty, elegant, extravagant. The BMW 2 Series Gran Coupé.” reads the caption for the photo. 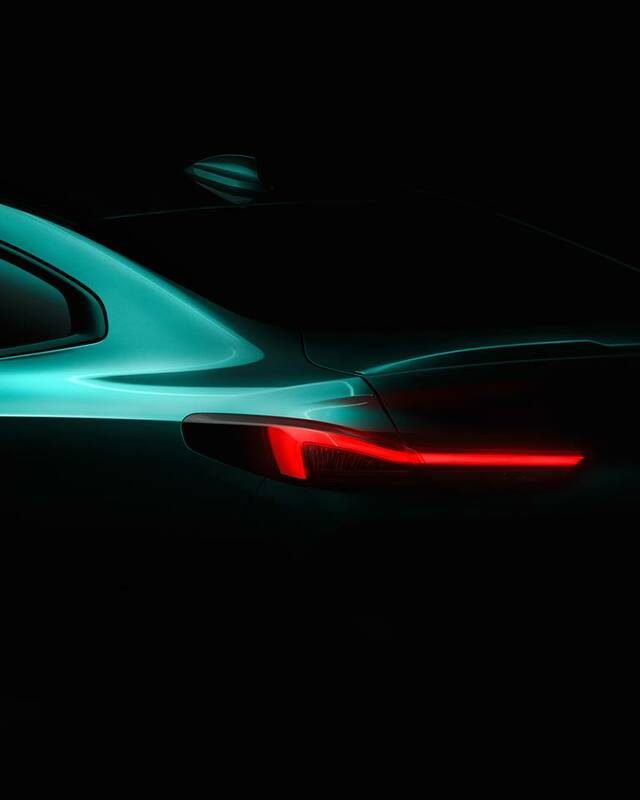 In the photo, we get to see the taillight of the upcoming 2er, evidence of a proper Hofmeister Kink and even a little lip spoiler at the back. The taillight in question actually looks quite good. It’s simple, sharp looking and very modern. It has a whiff of 8 Series to it, which is a good thing. It also looks like it’s a pretty muscular looking car, with rear haunches that seem to be quite muscular and a seemingly nicely sculpted decklid. That rear spoiler is also on the decklid and it looks similar to what we’ve seen from a lot of other sporty BMWs. Can we also appreciate the fact that the 2 Series Gran Coupe will feature a real Hofmeister Kink? It might be front-wheel drive-based but it will have some traditional BMW styling cues. While most BMWs do have the same Kink, cars like the 3 Series have been trying new variations of it and with mixed reviews. So it’s nice to see an old-school BMW design cue on a very new, very different car for the brand. Oh, and the car is green in these photos. You gotta love a green car, right? It also seems to be a similar green to the BMW M8 Gran Coupe Concept. 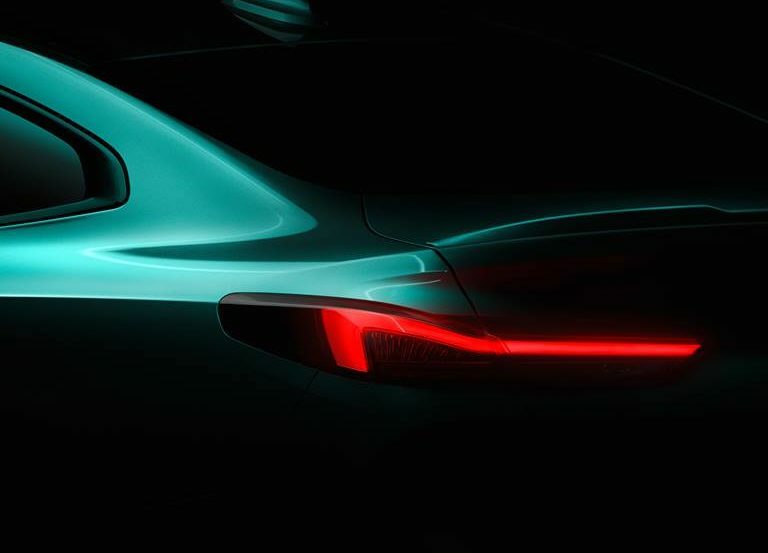 So is the car we’re seeing a concept or is it just a nod the M8 Concept to show a familial resemblance? We’ll see soon enough.